Directed by Peter Berg. With Mark Wahlberg, Lauren Cohan, Iko Uwais, John Malkovich. 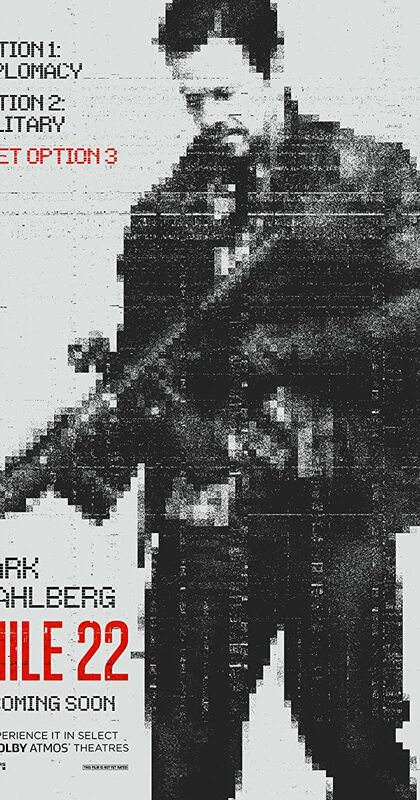 An elite American intelligence officer, aided by a top-secret tactical command unit, tries to smuggle a mysterious police officer with sensitive information out of Indonesia.